Jellystone Park is about to be destroyed. 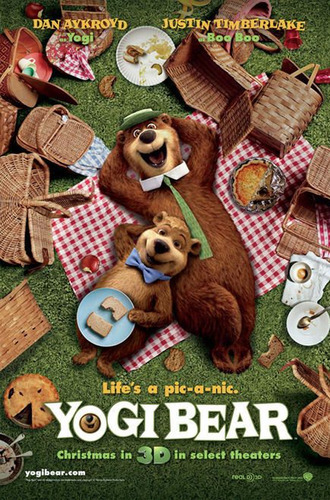 Its up to Yogi Bear and his pals to save the park before its too late. Check out Kidzworlds review of Yogi Bear.